Camp Bow Wow Kicks Off The Pet Boarding and Daycare Expo! 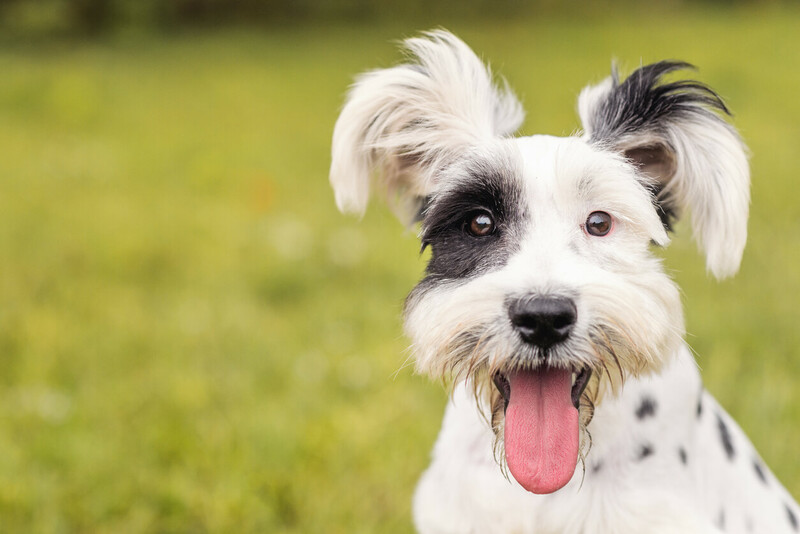 This year’s Pet Boarding and Daycare Expo will be held from November 6-9, in Hershey, Pennsylvania, and we’re wagging our tails with excitement! Everyone, who’s anyone in the pet care industry will be there — including our fearless Leader of the Pack and President, Christina Russell. It’s such an honor to be part of such a highly esteemed convention — the world’s largest pet boarding expo, which attracts the top players in the industry. We’re really looking forward to the opportunity to connect with our fellow pet enthusiasts and entrepreneurs, and perhaps find a few new franchisees along the way! Camp Bow Wow has ranked #1 in the pet category on the Entrepreneur Franchise 500 list for the past two years. After 16 years, Camp Bow Wow is the Top Dog in the industry and has sold more than 180 franchises in 42 states and Canada. The company is a $100+ million dollar brand, with over 140 open locations and more than 40 in the process of opening across North America. The expo will be held at Hershey Lodge & Convention Center, at West Chocolate Ave & University Drive. Following Christina’s speech, she and the rest of the pack will be romping around at booth #27 for the remainder of the expo. Be sure to wag a tail our way if you’ll be dropping by! If you’re interested in learning more about what it takes to join the Camp Bow Wow Pack and invest in a bright future and doggone good time, dial 877-700-2275 or request your free executive summary here.